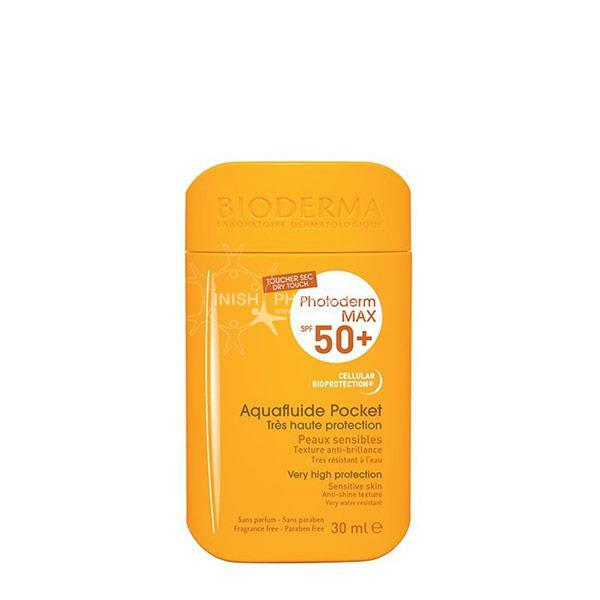 Bioderma Photoderm Max SPF 50+ Tinted Aquafluid give maximum protection to the suns UVA and UVB rays. It protects the skin from damaging and premature ageing. This sun cream is free from parabens and fragrances. 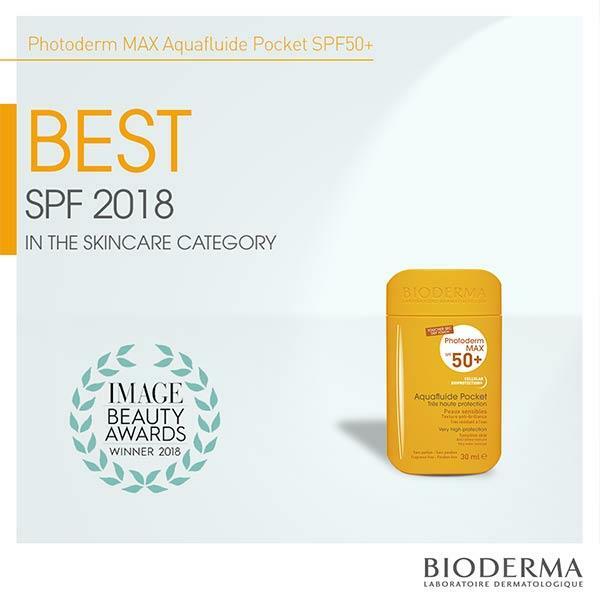 This waterproof suncreen is suitable for all skin types.